Book your favourite sailing yacht or catamaran based in Kaštela, Split area, for your Croatian sailing holiday now. Season Opening Promotion is valid for all reservations confirmed until 30th April 2019. Brand new Lagoon 40 has just been built and is sailing from Sables D'olonne to home port Marina Kaštela - be the first customers on board! 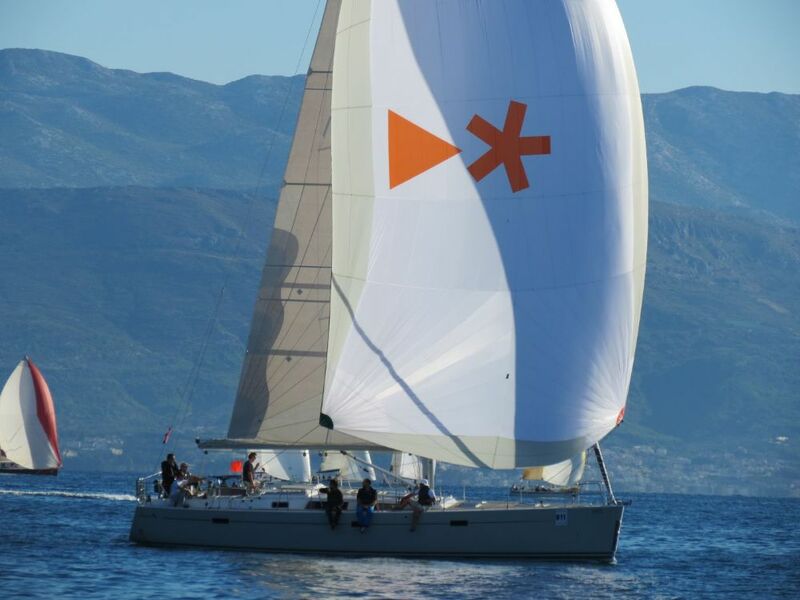 We are happy to announce a new member of our fleet - Salona 38 based in Marina Kastela, Split, Croatia. This Salona 38 is top of the niche performance cruise and racer equipped with high quality sails and equipment. Sporty, clean and elegant hull and deck lines, a cruiser-racer based on ORC & IRC is a product of collaboration with Cossutti design. The construction utilizes hi-tech construction and development techniques, vacuum infusion and stainless steel frame, all in order to provide maximum performance, comfort and safety at sea. 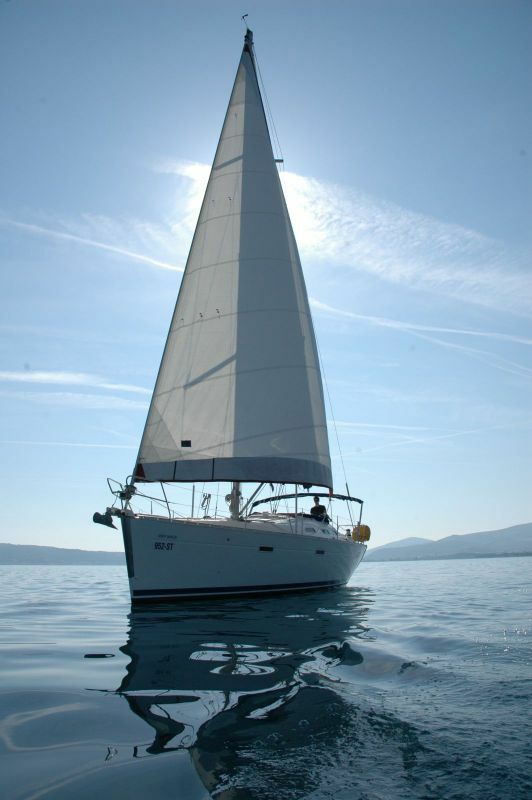 We are happy to announce a new member of our fleet - Lagoon 39 based in Marina Kastela, Split, Croatia. Hanse 548 (YOB 2019) is new addition to our fleet for season 2019, base Marina Kaštela, Croatia. With over 16 m in length and a breadth of just over 5 m, Hanse 548 offers impeccable level of speciousness and is a perfect yacht for both sailing and relaxing. This Hanse 548 has 4 double bed cabins as well as skipper’s cabin. Salon table can be electrically lowered and turned into double berth. There are 3 standard size toilettes and one larger toilette. Skipper’s cabin has it’s own toilette. We are happy to announce a new member of our fleet - Lagoon 40 based in Marina Kastela, Split, Croatia. Lagoon 40 is a symbol of new generation of Lagoons endowed with advanced performance features as well as selection of luxurious materials which enhance the interior. 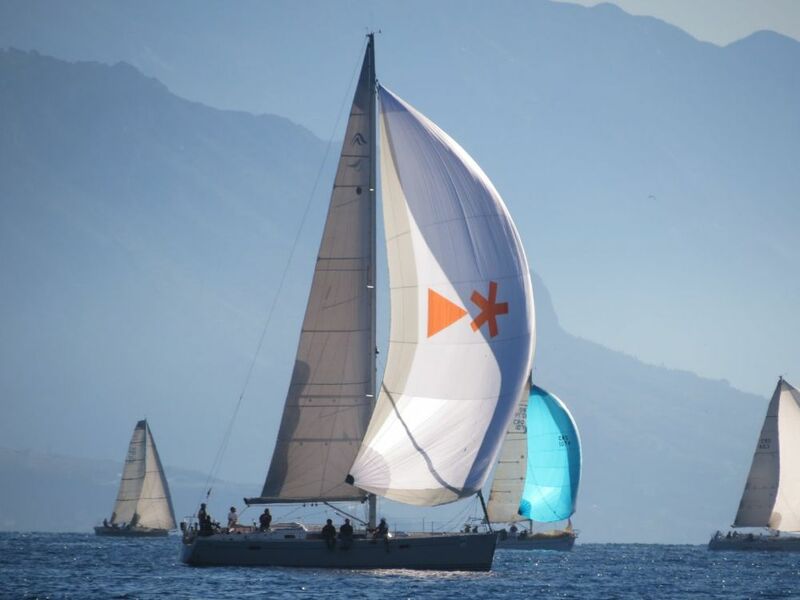 Self-tacking jib and shorter boom simplifies manoeuvres, while the main sail, with a high aspect ratio, enables the capture of better airflow in the upper parts of the sail for optimised performance. The Nautic Paris International Boat Show gathers all sectors of nautical tourism and is the largest indoor port in France as well as one of the most important boat shows of its kind in the world. We are happy to announce we will be attending International Charter Expo ’18, Arena Zagreb, Croatia. Our booking and management team will present @Noa Yachting booth B28/C40 from Friday 2nd November 2018 to Sunday 4th November 2018. The event will be held in ARENA ZAGREB, Vice Vukova 8, 10000 Zagreb, Croatia. Season 2019 is open for booking! Book your favourite sailing yacht or catamaran based in Kaštela, Split area, for your Croatian sailing holiday now, and save up to 15%! More 55 "Mrs Robinsson" (YOB 2016) is new addition to our fleet 2019, base Marina Kaštela, Croatia. This large cruiser is the perfect performance yacht (ideal for all those seeking adrenaline) easily converted into comfortable leisure yacht (for those looking for a peaceful family sailing). There are 5 cabins, 3 toilets and a skipper’s cabin, making her perfect for crews up to 12 people. Highest standard materials were used throughout the boat. The woodwork is of the highest quality teak (the boat had its own tree so there are no differences in colours and lines - everything blends together in perfectly). There are 2 crew members you can book for your sailing adventure - skipper and hostess. You can book one or another or both, depending on your needs and budget. Below your can read more about their responsibilities. Skipper is responsible for safe navigation, based on nautical rules, while sailing as well as during anchoring or mooring in ports. NEW FLEET ENTRY- 3X Oceanis 48 (YOB 2015, 2014) in our base Marina Kastela, Croatia. Beneteau Oceanis 48 is spectacular sailing yacht, offering extra wide cockpit, sleek and modern design with large portholes and functional deck. Book one of this great yachts, or book up to 4X Oceanis 48 for large events, team buildings or small flotilla holidays! Check our special discounts and offers. If you are always dreaming about different kind of holidays, try our tailor made skippered sailing holidays on board of our Jeanneau 57 Oceanica! Sail away from Marina Kaštela, Split area, and discover magnificent Croatian coastline and islands, on board of Jeanneau 57 sailing yacht. Jeanneau 57 Oceanica will accommodate 8 passengers in 3 double and 1 bunk bed comfortable cabins with Air-conditioner and Generator. Skipper has own separate bow cabin. Oceanica has many amenities on board as dishwasher, Nespresso coffee machine, TV, PC, WI-fi and many other comfortable add-ons to make your sailing holiday as comfortable as possible. Croatia is best nautical destination worldwide! 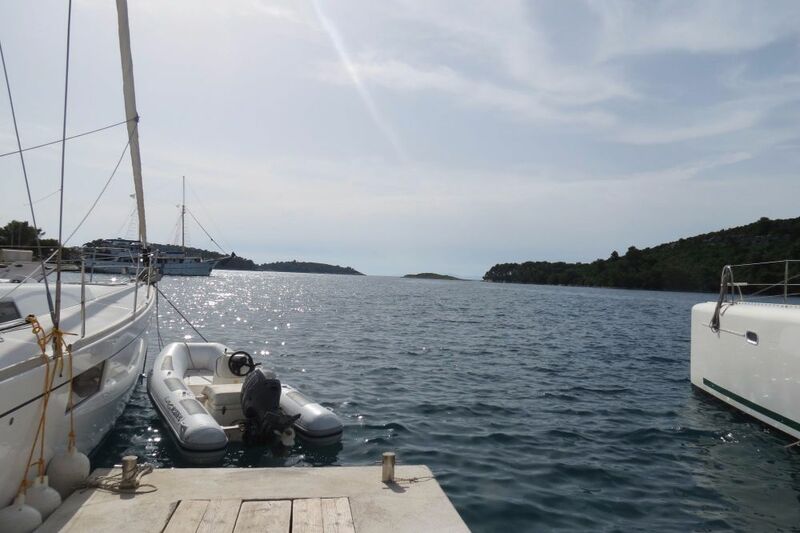 Our yacht charter base - located in Marina Kaštela - Split is ideal base for starting your 7 day, 2 weeks or longer sailing trip around central Dalmatian Islands. Book your sailing holidays 2018 during January and benefit from early booking discounts! 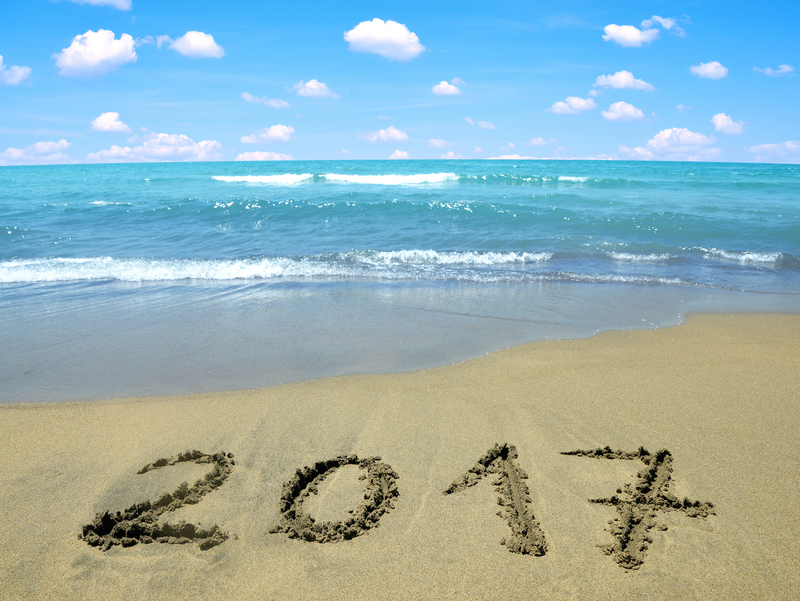 Your charter downpayment is secure and insured now for 2018! Here at Noa Yachting we care about your safety, and all your yacht charter advance payments are insured against company insolvency. It means you can book boat and pay your downpayment now, with full safety! For the season 2018 we have more exciting news- 2nd brand new Dufour 460 grand Large #2 joining our fleet ( base Kaštela, Split). Dufour 460 Grand large is equipped with Roll main sail, stronger engine (75HP) and barbecue with sink in the cockpit! For your comfort in the preseason boat is equipped with webasto heating, and bow thruster. Great interior layout 4 cabins/ 4 toilets is perfect choice for your next sailing holidays! Visit us during ICE'17 largest Yacht Charter B2B expo! We have already started to make appointments and Friday is already almost booked, so please contact us for scheduling appointment by e-mail or PitchandMatch software provided by expo organizer. Dufour 460 Grand Large is a brand new yacht (YOB 2018) joining our fleet 2018! Dufour 460 Grand Large from our base Marina Kaštela, Split, Croatia is already available for early booking 2018! Take advantage of our early booking discount and book a brand new sailing yacht with 15% early booking discount (valid for confirmed reservations before 31.10.17). Our Dufour 460 has 4 cabin/ 4 toilets charter version layout- equipped with barbecue & sink in the cockpit, refrigerator in the cockpit table- Dufour 460 will become very easily your favourite 4 cabin sailing yacht for charter! Yachtcharter bookings for season 2018 are now open! All our yachts availabilities and prices you can check online or send us request for your customised quote. -15% Discount for sailing yachts- even the new ones! New from 2018- WiFi internet free of charge on each yacht! Croatia is one of the top nautical destinations for yacht charter and boating worldwide. Sailing in Croatia become popular for all generations- from young party sailors to older generations seeking for peace and serenity. Here we are giving you 10 reasons why Croatia should be your next sailing destination. Chartering boat from Noa Yachting- base Marina Kaštela- Split- you are having opportunity s to visit most beautiful places in Croatia, and see the best Croatia has to offer. Our Dufour 412 Grand Large Nika just arrived in Slovenia and in very few days it will sail down to our home base Marina Kaštela, Split- Croatia. This beautiful sailing yacht has still availabilities in May and rest of the season, so hurry up to book your sailing week on board of our Dufour 412 Grand Large Nika, before it is fully booked! Check out our great last minute deals for all sailing yachts and catamaran Lagoon 450 in May sailing periods until 03.06.2017! Yacht charter is great choice for your may holidays in Croatia- with last minute discount up to 35%! Charter a yacht in Croatia and discover natural beauty of Croatian coast and breathtakeing islands. With competitive Yacht Charter prices- Noa Yachting is your great partner in creating your sailing holidays. 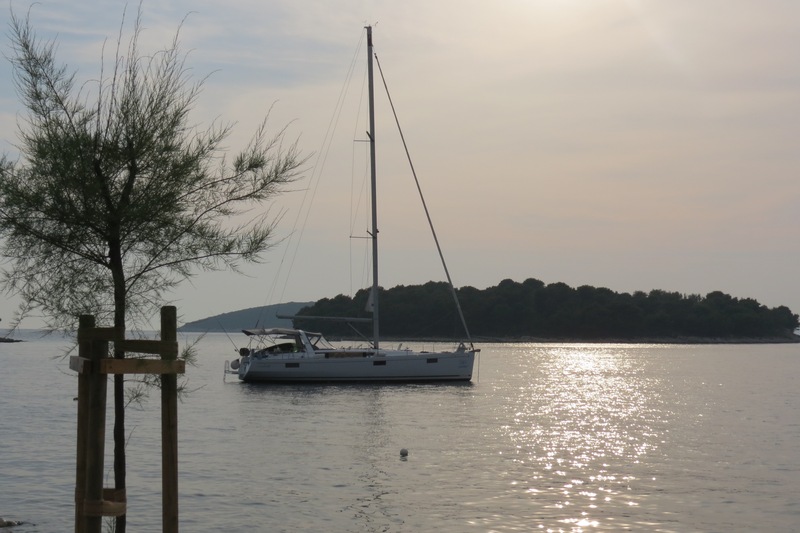 Regardless you are sailing to central Dalmatian islands, or you prefer to visit Rogoznica, Primošten, Krka falls and Kornati- Noa Yachting base marina Kaštela, Split is great starting point for your yacht charter in Croatia. 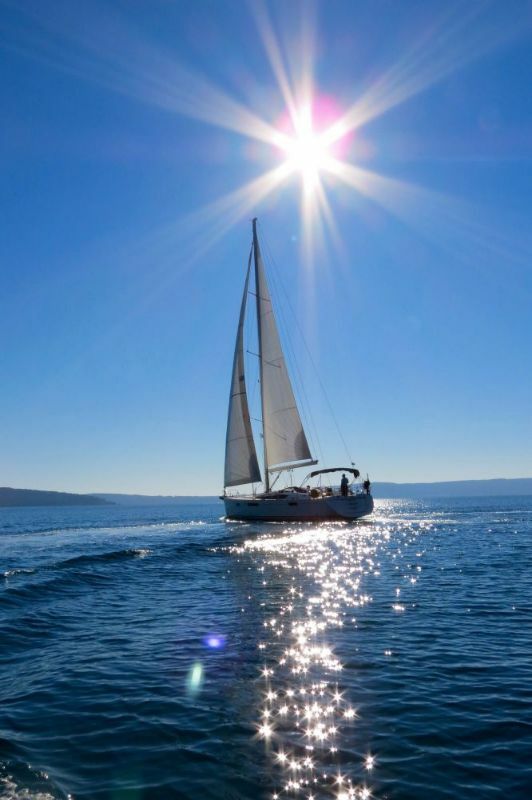 Short Easter break on sailing boat or sailing catamaran in Croatia is definitely one of the best ways to spend your Easter Holidays! We have prepared very special offers for Easter- Check in Friday 14.04 morning, check out Tuesday 18.04 morning, sail for full 4 days and pay only 3! For this special Easter sailing offer WIFI is free of charge. Today our brand new Beneteau Oceanis 41.1 - MALA NEVINA arrived in our charter base marina Kaštela, Split- Croatia. Our service team is ready for installing additional equipment, rigging and antifauling. Oceanis 41.1 is great boat for sailing in spring- with installed heating, bow thruster and electric winch + full batten main sail it is configured to be both great for sailing and very comfortable. Now is the best time for booking your sailing holidays in April and May! Calm off-season with windy and mostly sunny days- just perfect for your sailing trip in Croatia with your sailing friends. Starting from our base in Marina Kaštela, Split area- Croatia you will be enjoying visiting islands Brač, Hvar, Vis, Korčula or Mljet and Lastovo- or you can simply take a spring break exploring Split, Trogir, Makarska and area. In 12/2016 we have open new central booking office in Solin- and therefore we changed our registered headquorters address. Our new central booking office is located in very centre of Solin, at adress Kralja Zvonimira 56. Solin is small city located between Kaštela and Split, and our office has very convinent location for all our partners and clients. Our base office in Marina Kaštela is still open for all our clients during the season. You would like to explore as many Croatian islands, beautiful bays, or seeing as many harbours as possible? 7 day charter is too short for you, and for 14 days you don't have enough time, or you think it would be too much? No worries, here at Noa Yachting, we have part of fleet available for 10 day charter, even during top season periods. And all our boats can be booked for 10 day charter during low season- April, May and October. 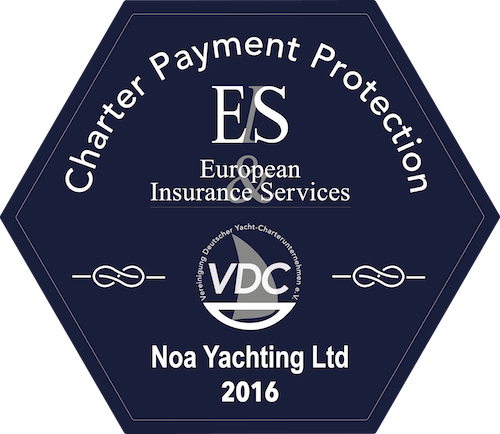 Here at Noa Yachting, we are aware that security of advance payments is very important, and that's why our customers are having benefit of free Charter payment protection insurance. Our insurance is now renewed for all 2017 sailing holidays. Now you can book your sailing holidays in Croatia months ahead, knowing that your Charter payment is fully insured. We have very exciting news to share with you :)! One more great sailing yacht joined our fleet 2017- Dufour 412 GL Nika! With BBQ and sink @ cockpit area, full batten main sail and 3 cabin/ 2 heads layout this beautiful sailing yacht will be for sure great choice for your Croatian summer adventures! Not only that Dufour 412 GL offers great comfort as well in cockpit and under the deck, thanks to full batten main sail and optional 0,8m longer mast- it has also great sailing performance! Take advantage of our early booking + Christmas promotion and book this beautiful yacht now! Tired from pre-Christmas shopping? Tired from making others happy? Spoil yourself with sailing holidays, to stay motivated as you move through the upcoming year! Noa Yachting has prepared special Christmas Promotion- additional -5% discount for all our yachts and catamaran- for all confirmed reservations between 15.12.2016- 25.12.2016 and for all sailing periods after 27.05.2016 (there we already have special deals for the pre-season). There is no better time of the year to treat yourself- and there is nothing better than planing your sailing holidays ahead! Special sailing offers for the low season! This super special low season sailing offer is valid for confirmed bookings until end of the year! Don't miss this great opportunity to book your April or May sailing holidays in Croatia with Noa Yachting! Noa Yachting booking representative Ms. Ivana Živalj will participate at our partner theGlobesailor stand during Paris boatshow at 08.12.2016 (one full day). If you are visiting Paris boatshow please feel free to visit Noa Yachting @ theGlobesailor stand, there you can find about everything about new boats in our fleet, fleet improvements, our new loyalty programme, and of course book your holidays with the boatshow discount! Great opportunity for sailing 3, 5 or 10 days in May! Discover breathtaking beauty of Croatian coast, during great month for sailing- May. Our special charter offers for specific periods in May are perfect if you are planing your sailing holidays in advance! Click on the link below and check our exciting offer- and available boats! Because as a loyal member, you deserve exclusive services and recognition! There’s never been a better time to book your sailing holiday again! Here at Noa Yachting, we appreciate our repeaters a lot. That’s why we have created our new loyalty programs, for our valuable repeaters. Meet our team during 2nd edition of International Charter Expo in November! International Charter Expo is largest B2B expo in yacht charter industry. This year ICE moves to November, and it will be held from 04.11.2016- 06.11.2016. We invite all professional agents/ yacht charter brokers to visit largest Yacht charter expo, and meet our team personally. Welcome to our brand new website. We hope that you will enjoy surfing at our new site, and you will find many useful articles about our great sailing destination- Middle Dalmatian islands. Our new website is easy to navigate, and mobile devices friendly! By connecting with our main booking system, actual yacht availability and pricing information- and all information about our fleet is constantly updated. Brand new Oceanis 41.1 (delivery end of March/2017) - 3 cabins/ 2 heads. Cyclades 50.5 (YOB 2009) - 5+1 cabins version with separate skipper cabin. All our new arrivals in fleet are available for booking 2017 and early booking discount 15% for confirmed reservations before 31.10.16 will apply. Booking for the season 2017 is now open and you can send us reservation request directly from our web-site with actual pricing. It is great to book boat in advance and get exact week and model what you were looking for. * take advantage of this great offer for booking your holiday in exact period you like, with great prices! As always outboard engine, cockpit cushions, inverter and finest nautical linen and towels are included in price! Now you can relax and don't need to worry about early arrival in marina to catch a mooring, restaurant jetty or a buoy. 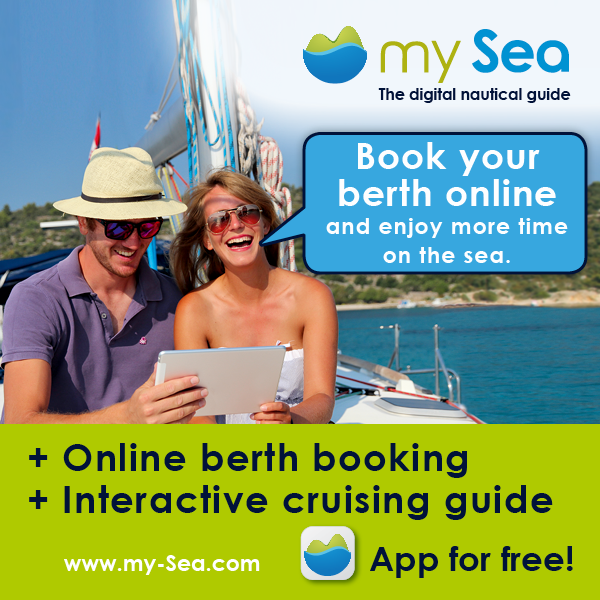 My Sea is great free app, available for iPhone and Android, allowing you to browse area, read restaurant reviews and most important- to book moorings online! With help of the yacht code, Noa Yachting clients can easily setup their yachts in mySea app and book their berth at best prices in marinas, buoy fields and restaurant jetties. Looking for great sailing yacht, performance- cruiser with great comfort under the deck ? You are on the right place- we have great Hanse 470 at promotion – 3 boats available in our base Kaštela, with great owner version layout. This great yachts are having extraordinary additional equipment; starting from teak deck to electric winch and self tacking jib to comfy cockpit cushions. 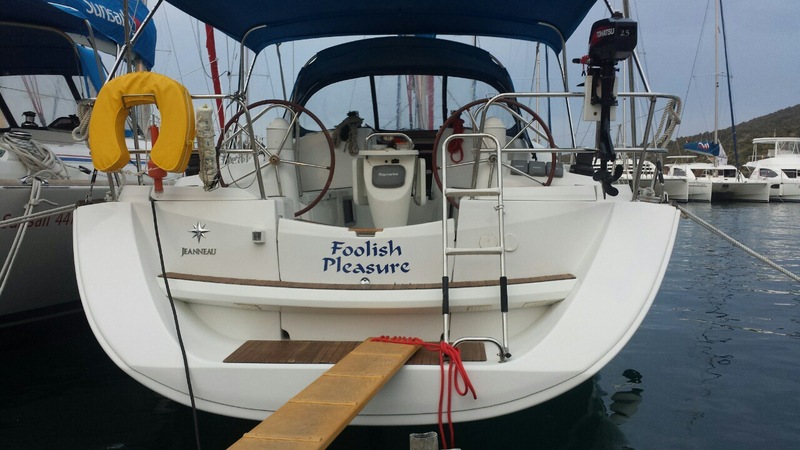 We are delighted to welcome new boat in our fleet- Sun Odyssey 39i Foolish pleasure! This beautiful performance cruiser is available for all bookings for season 2016 from marina Kaštela! Sun Odyssey 39i is on special promotion at the moment. Our professional skipper instructor will teach you basic sailing techniques; manoeuvring, anchoring, mooring at buoy.. or refresh your previous sailing knowledge. Hanse 470 is a luxury performance cruiser, with both great sailing performance and comfortable modern interior. Our Hanse 470 Shadow of the wind, Supertramp and Ceti are all having great equipment including teak deck, electric winch, bow thruster, Nespresso coffee machine, and many more. This year our service team & external associates did great job with winter servicing. Not only all boats have been inspected in details, some of them get major parts replaced/ or renewed. In order to make your holidays stress free, we have decided to make free payment protection – insolvency insurance for all our customers. No matter how do you pay for your charter holiday- credit card, bank transfer or Paypal, your payment is safe with us! From season 2016 we have enlarged our offer of additional services in our base, having in mind all your preferences and requests during last season. 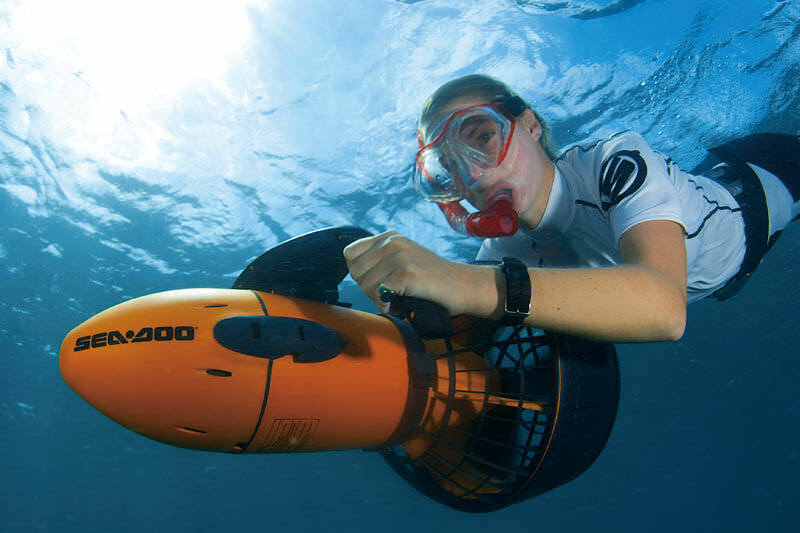 We are excited to announce that first time together with your charter you can rent a great SeaDoo Underwater Sea scooter. We have 2 models available- model for children (Aquaranger) and RS3. 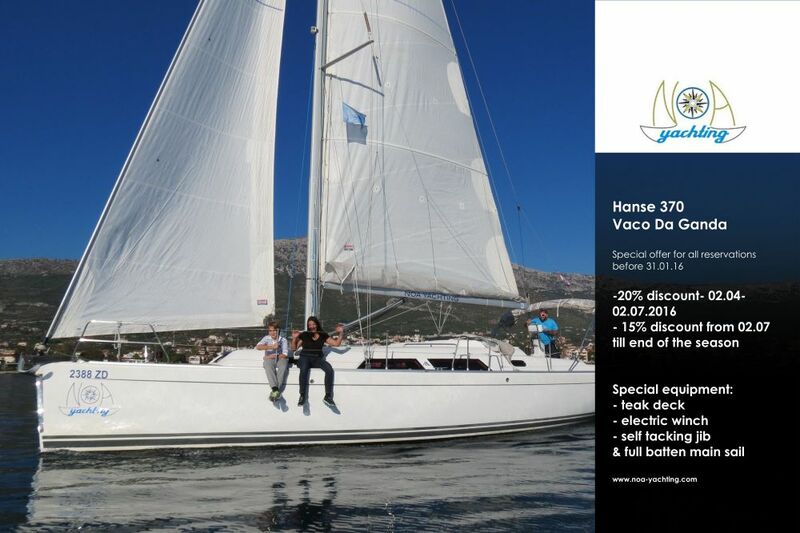 Book now our great performance cruiser Hanse 370 Vaco Da Ganda, and save up to 20%. This limited offer is valid for all confirmed reservations before 31.01.2016. During the New Years and Christmas Holidays, after great time spent with loved ones, we are often wondering where to go in the New Year, and making plans for our next summer (& sailing) holidays. Having good and relaxed holidays is essential in these day, since all of us need relaxation and short & long breaks during the year, so we can fulfil our business expectations in our best, as expected.